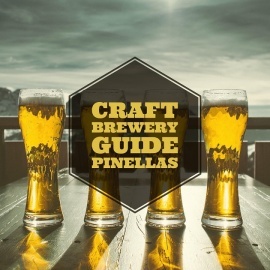 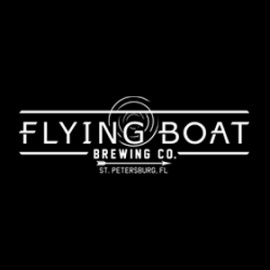 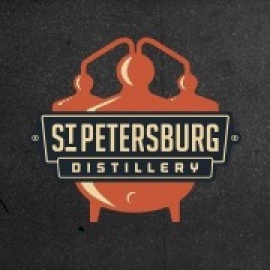 Today, Mastry's Brewing Co. is proud to be the craft brewery and tasting room on St. Pete Beach. 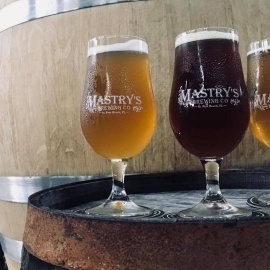 Taking traditional styles and combining influences from exotic locales, Mastry's Brewing is elevating the beach beer experience with selections like JMC, a chocolate coffee porter, and their wildly popular Hefeweizen. 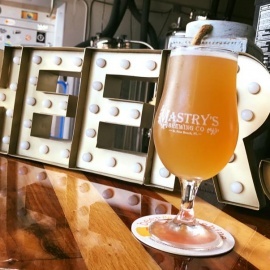 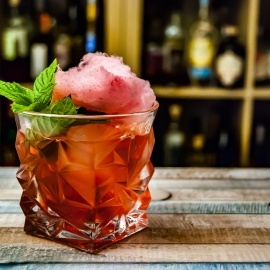 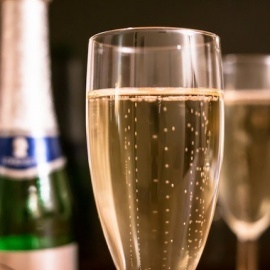 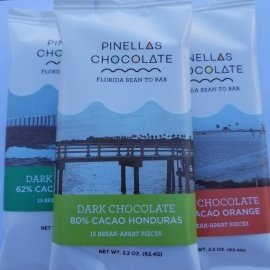 With a relaxing and open setting on beautiful St. Pete Beach, and craft treats to pair, like Cheesecakes and Tapas, Mastry's brings you a true experience and taste of a vacation in a glass. 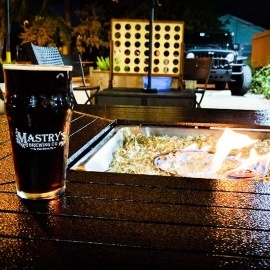 Mastry's Brewing Co. is the brewery on St. Pete Beach. 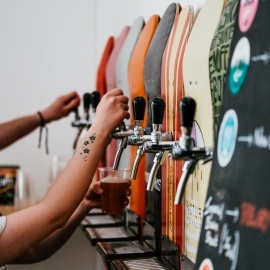 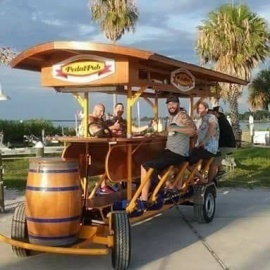 The tasting room features over 14+ rotating house brews, guest taps, special release bottles, Music, Craft Cheesecakes, Tapas and rotating Food Trucks. 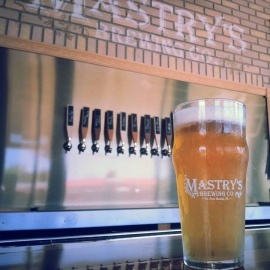 Today, Mastry’s Brewing Co. is proud to be the craft brewery and tasting room on St. Pete Beach. 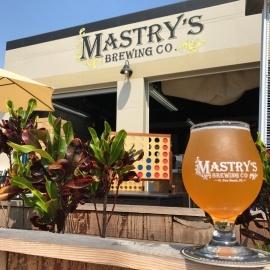 Taking traditional styles and combining influences from exotic locales, Mastry’s Brewing is elevating the beach beer experience with selections like JMC, a chocolate coffee porter, and their wildly popular Hefeweizen. 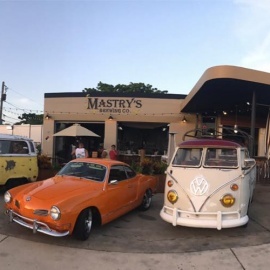 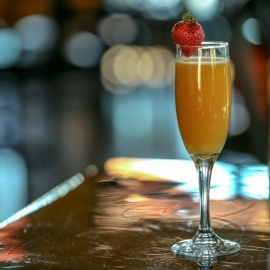 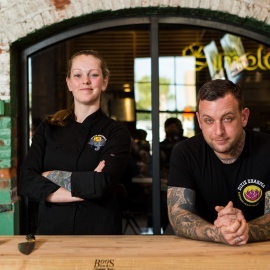 With a relaxing and open setting on beautiful St. Pete Beach, and craft treats to pair, like Cheesecakes and Tapas, Mastry’s brings you a true experience and taste of a vacation in a glass.